Gwen Stefani being my chosen style icon I really LOVE wearing red lipstick. 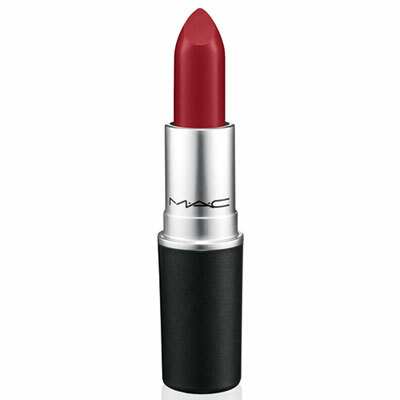 My all time favourite for colour choice and staying power is Mac in Ruby Woo and Russian Red both matt. The blue tones in these red’s suit every skin tone and even make your teeth look a brighter white! 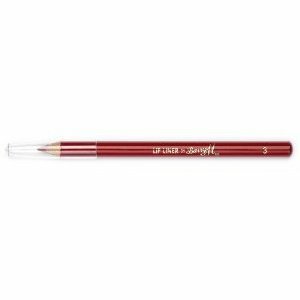 I also use a lip liner, Barry M is my favourite.